Some photos of the 2015 Pear Run on May 9, 2015! Thank everyone for coming out!! This entry was posted in Participants, PCPAAA, Pearland Police Dept., Registration, Sponsors and tagged PCPAAA, Pear Run, Race Participants, Race Photos, Sponsors, Volunteers. Do you need volunteer hours? 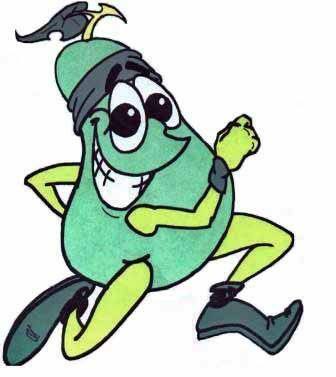 Contact our Volunteer Coordinator Nick Carbone and he’ll give you a job at the Pear Run! Email him at nicnyl12@gmail.com and let him know you’re interested! This entry was posted in PCPAAA, Pearland Police Dept., Volunteers and tagged PCPAAA, Pear Run, Volunteers.